Thorough tenant screening is the most important part of your business — if you choose poorly, you’re in for nothing but headaches, with tenants who don’t pay the rent, trash your place, or worse. But there are limits to what you can ask. Many landlords don’t realize that even well-meaning questions (such as asking a disabled person about his disability or asking if a couple is married) can be illegal forms of discrimination. If the applicant doesn’t get the rental, even though your rejection had nothing to do with the offending question, that disappointed tenant has ammunition for a fair housing complaint (which fair housing watch-dog groups are eager to pursue). 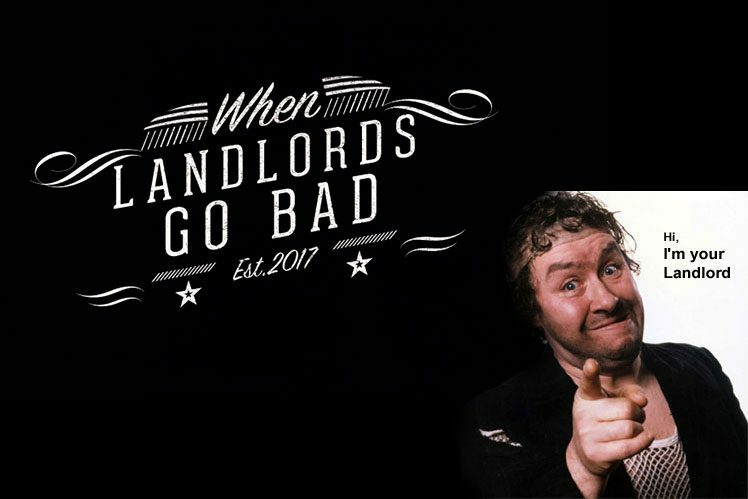 For all the information, explanations, and legal forms the savvy landlord needs to rent property right, read Every Landlord’s Legal Guide, by Marcia Stewart, Ralph Warner and Janet Portman (Nolo).